congrats on the house! good things come to those who wait! how exciting. love the yarn. kerrie has such great stuff! oooh have so much fun with those socks! i can't wait to see what you make! 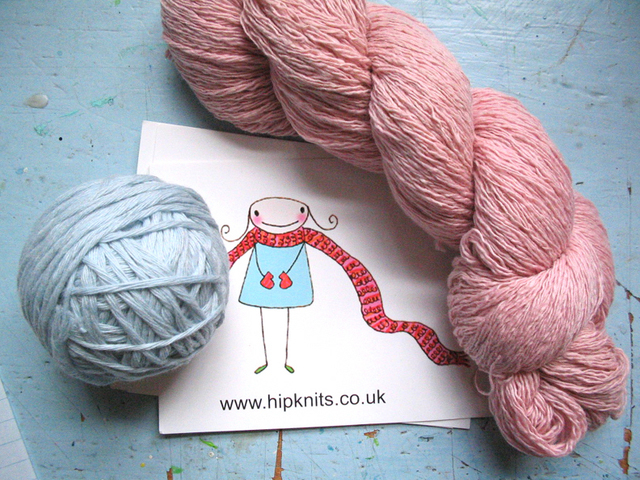 Have fun making stuff with your fab new yarn! I love that peachy pink color. You are so welcome, I hope you use it for something very lovely. It knits up into such a beautiful fabric. take care!